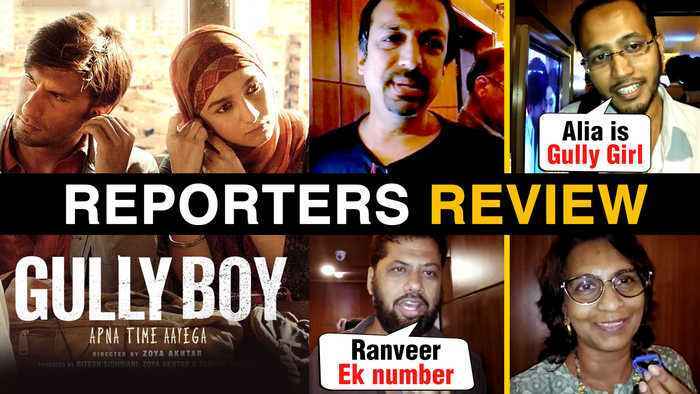 #RanveerSingh And #AliaBhatt #GullyBoy Reporter's Review. Media Reporters Review The Movie And Give Their Views. Watch The Video To Know More! 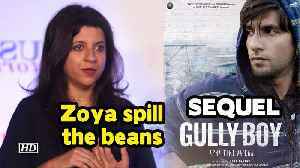 Filmmaker Zoya started 2019 on a positive note as Ranveer Singh and Alia Bhatt starrer "Gully Boy" received a good response from the audience. 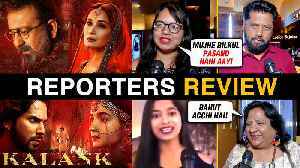 During the media interaction when she was asked, Is she..
After getting negative comments from the audience film #Kalank still did fabulous opening at the box office leaving #AkshayKumar Kesari and #RanveerSingh Gully Boy behind. To know more watch the video.. 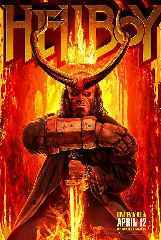 This period drama is mounted on a lavish scale and whether it's the sets or the costumes, or the performances of the stars everything about the film brings the grandeur alive. Watch what the reporters..
Zee Cine Awards 2019 Show : Ranbir Kapoor- Alia Bhatt, Deepika Padukone - Ranveer Singh, Arbaaz Khan- Giorgia Andriani and many such cute couples attended Zee Cine Awards 2019. 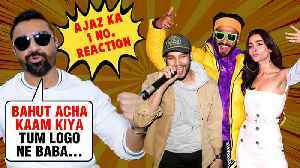 Watch the video to have..
Watch Bigg Boss fame Ajaz Khan's superbly Awesome review after watching Zoya Akhtar's #GullyBoy. He is all praises of Ranveer Singh, #AliaBhatt and Siddhant Chaturvedi's roles in the film. 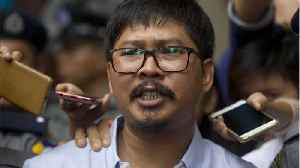 Watch his..